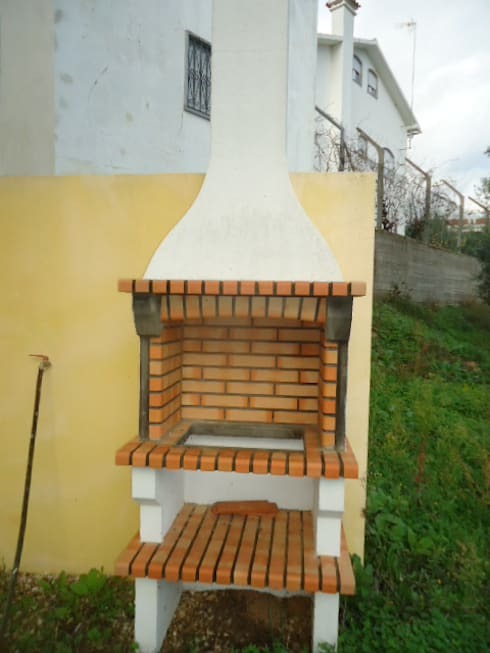 Patios are incomplete without grills, no matter how small they are. Your patio is after all the space where you sunbathe, relax with loved ones, sip on refreshing drinks after a hard day and watch the kids play while you admire nature! So it makes sense to have tasty outdoor lunches here as well right? 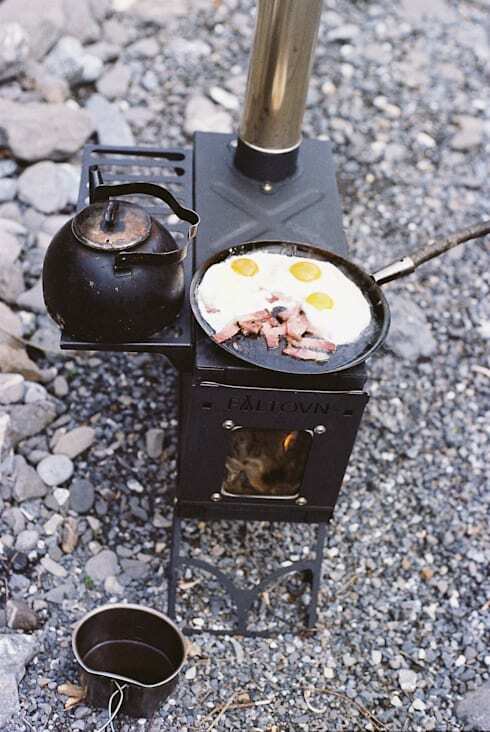 And a grill, be it modern or rustic, vintage or country style, can solve your problem! No matter what shape or size your patio is, check out these ideas to accommodate a grill for yummy Sundays with friends. 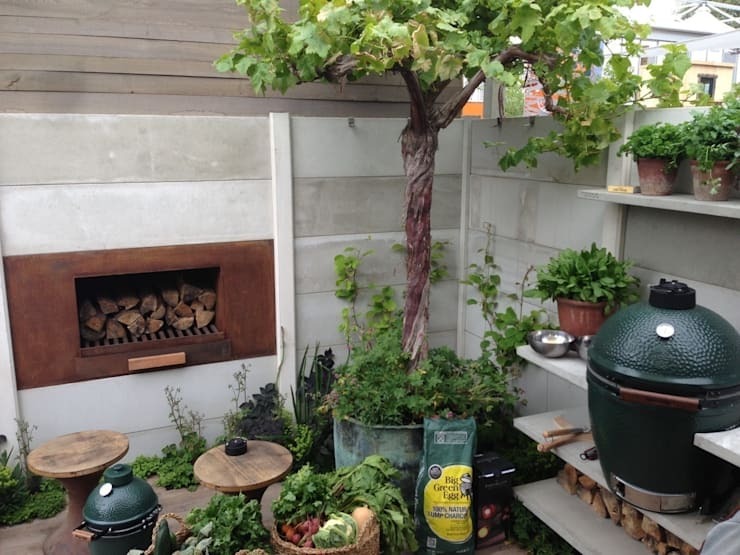 A vertical grill like this one with multiple levels can do the trick for small patios. Credit goes to the suppliers of fireplaces from Fabrilor Iberica. 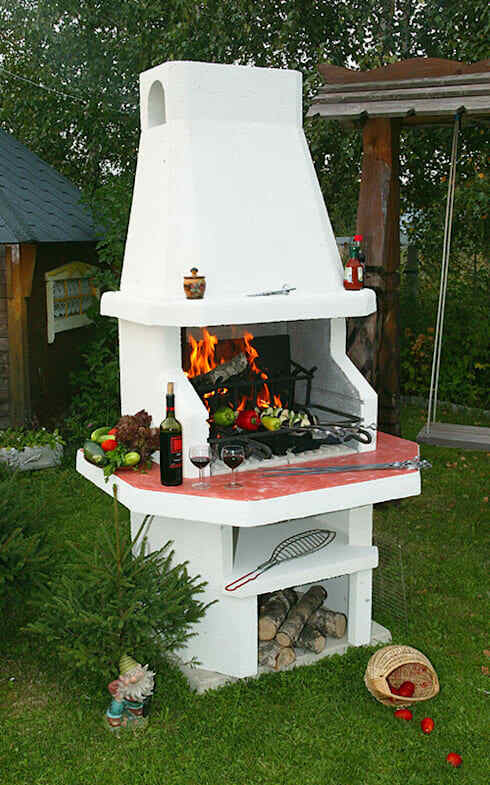 This creative and stylish grill boasts of a slab to hold dishes and glasses as well as a cove to store firewood. 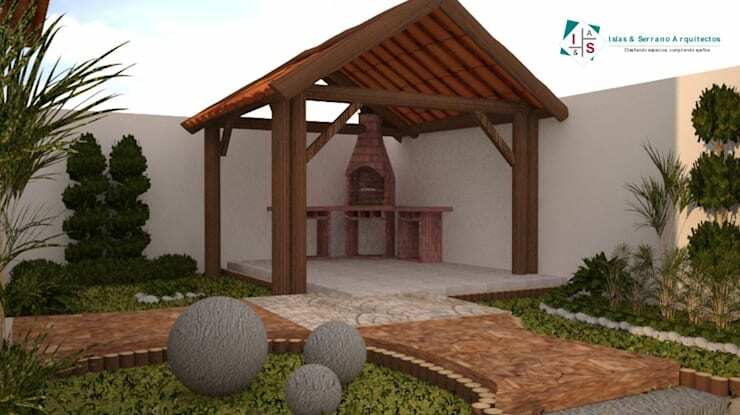 We love this brick-lined rustic patio with a grill and wooden bench installed against the wall to save floor area! 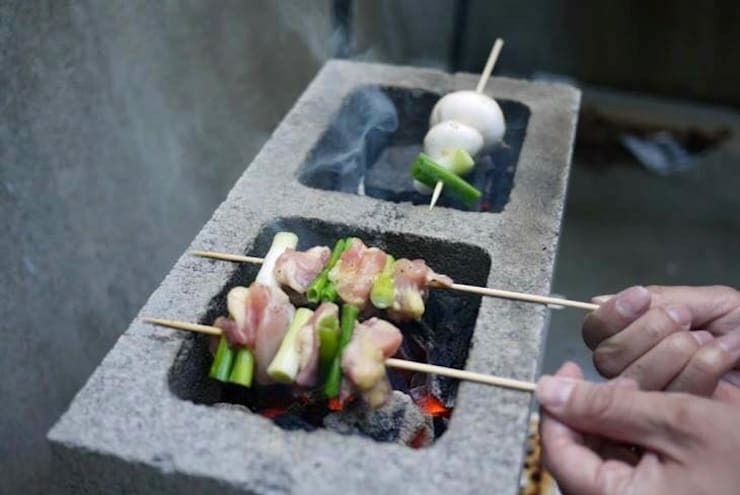 Cost-effective in nature, this barbeque also looks stylish in its cement and block avatar. 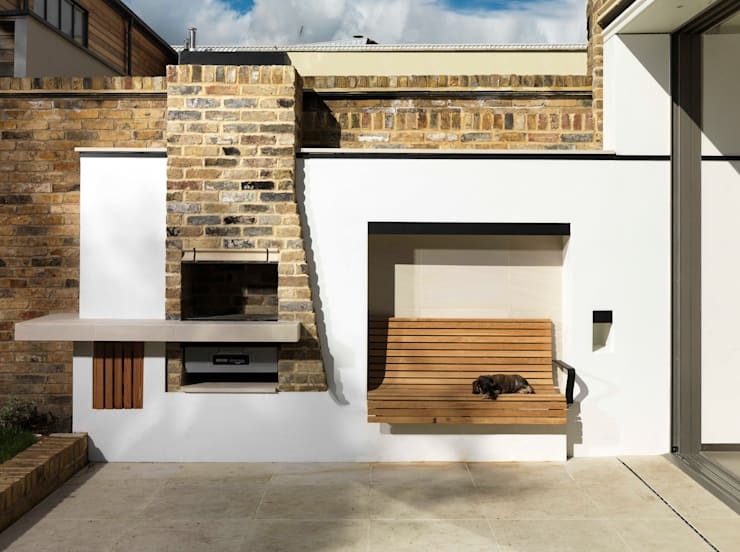 This brick and concrete barbeque looks charmingly rustic and features levels to ensure convenience despite the narrow structure. 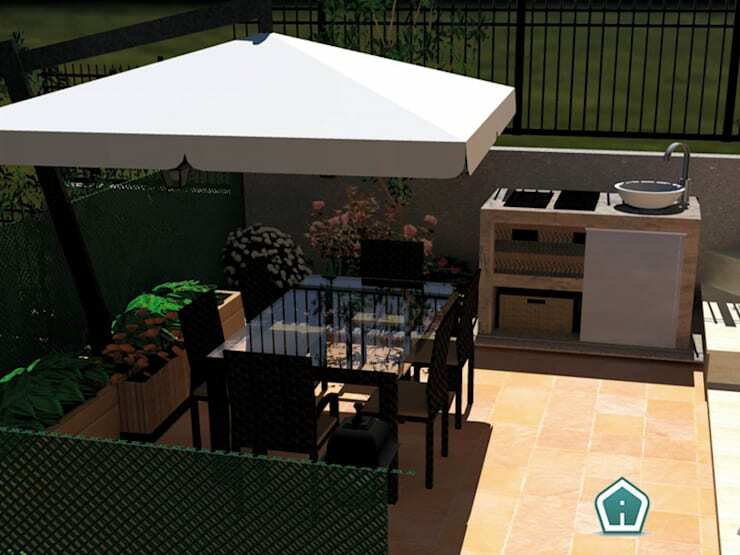 This small patio has been creatively transformed into a modern kitchen with a sleek barbeque area and rattan dining furniture with canopy. 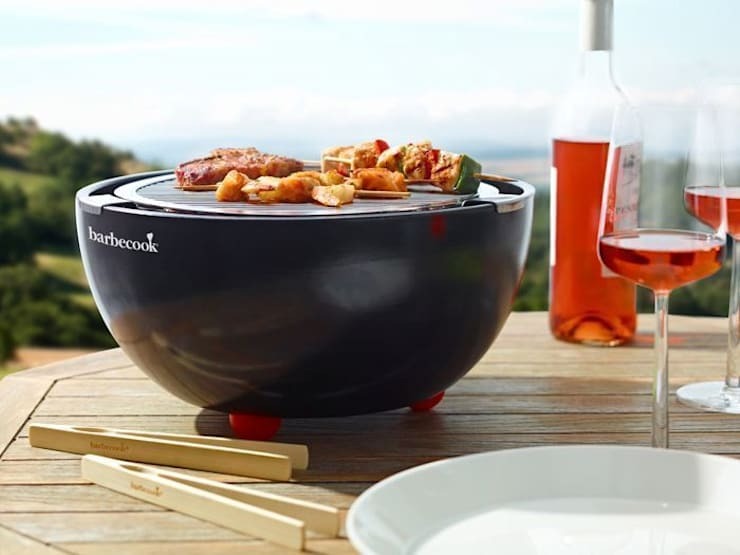 Ingenious and practical, this barbeque can be moved around easily and used in gardens, terraces or small patios. 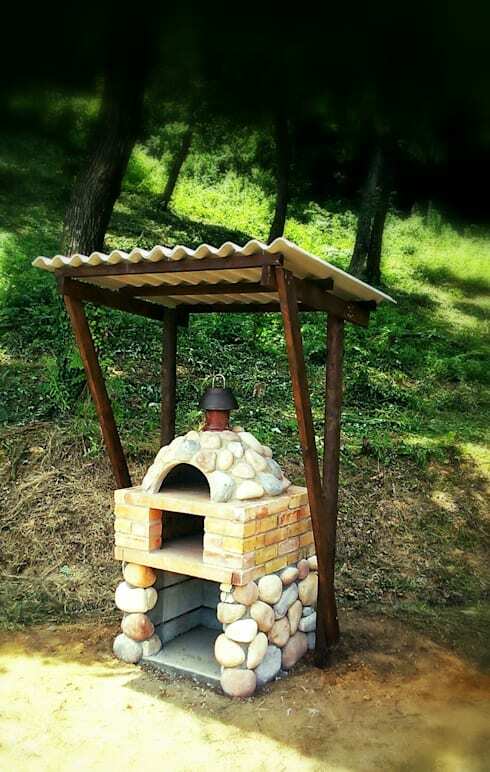 This compact grill is made with stones and bricks and is complete with a wood oven. 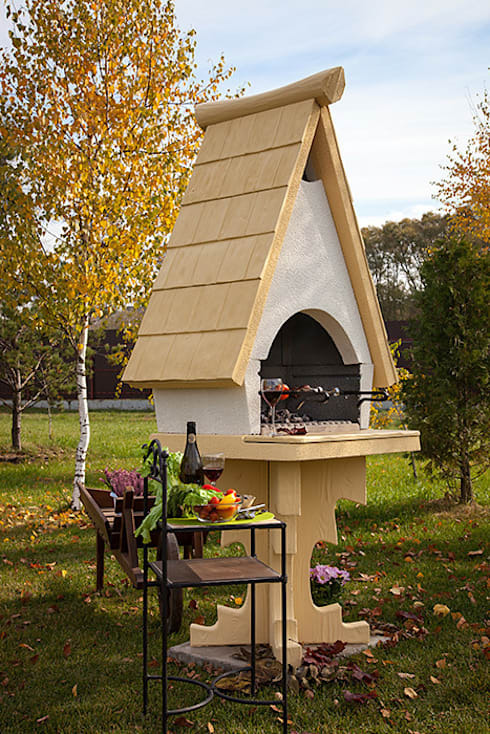 Rendered in wood and concrete, this beautiful grill is perfect for country style patios or those with vintage touches. 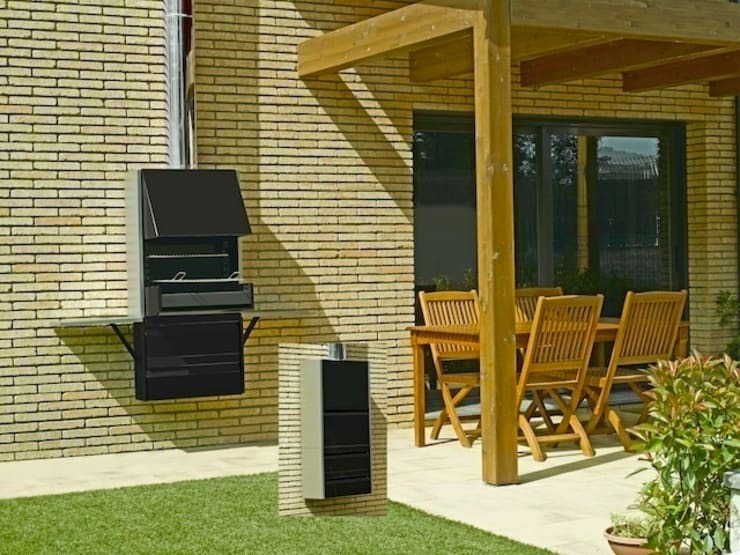 Very modern and compact, the grill shown here can be taken anywhere you want and is a dream to clean. 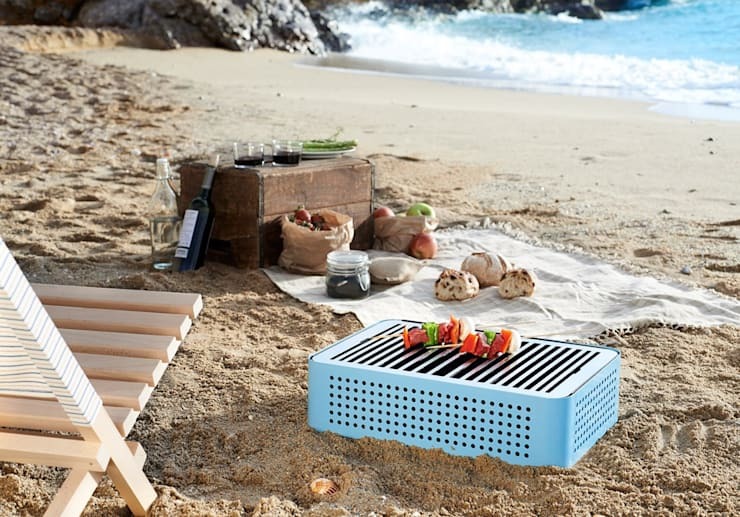 Though very compact, this ultramodern grill looks great, is very portable and can be placed on the table for easy cooking. 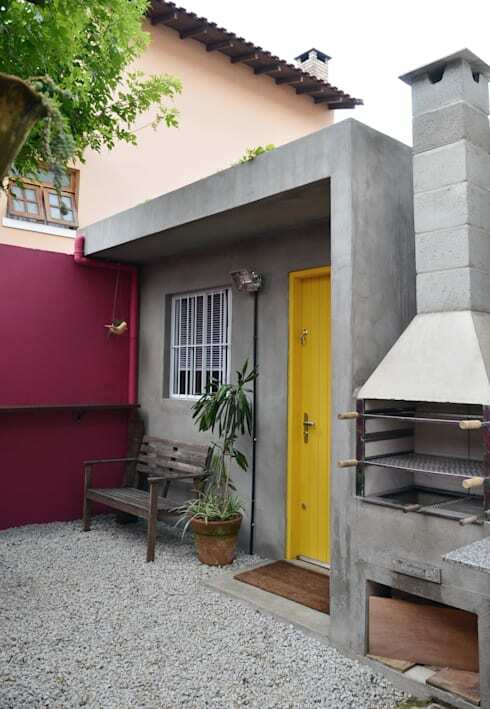 The oxidised grill in one corner of this garden is easy to maintain, budget-friendly and the inbuilt rotisserie in the wall adds to the smart look too. A simple spit can do wonders if you don’t want to spend on a sophisticated grill. This quaint outdoor grill is very vintage-y in black iron and can be customised as per your wish. 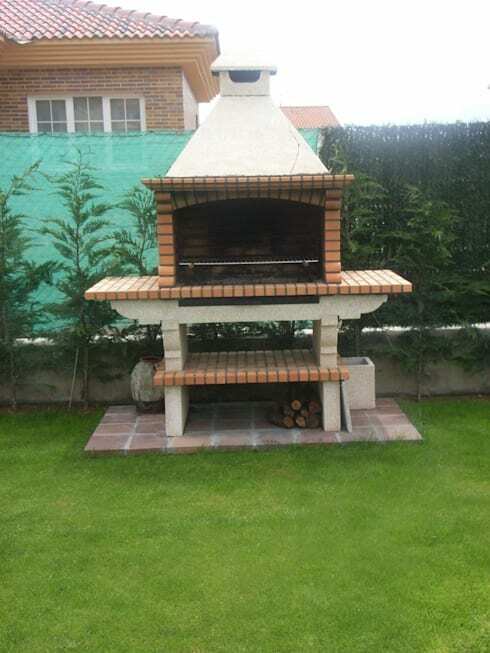 A charming wooden pergola, a traditional brick oven and grill and neatly manicured greenery make this spot ideal for some serious barbeque! 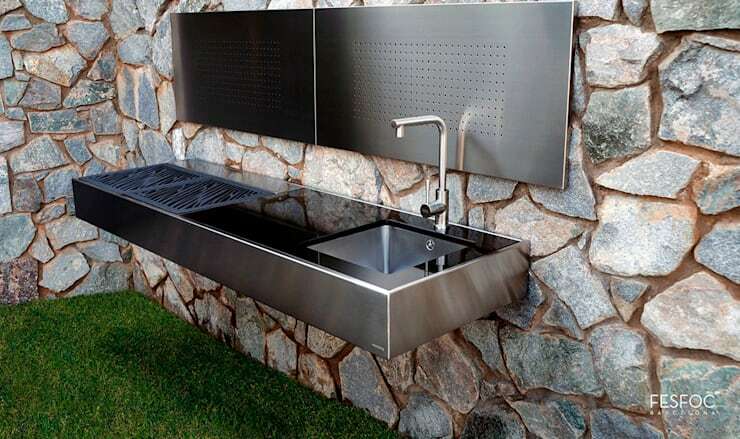 Sleek and modern, the grill here is affixed to the wall and doesn’t cause much visual distraction. It comes with a chimney and contrasts the walls and furniture nicely. This extremely sleek and ultramodern grill in steel is both practical and easy to clean. Plus, it will suit any small patio and look great against a stone wall. A circular and foldable rotisserie can be well-suited for a small patio, where you just have to lower the lid while grilling.